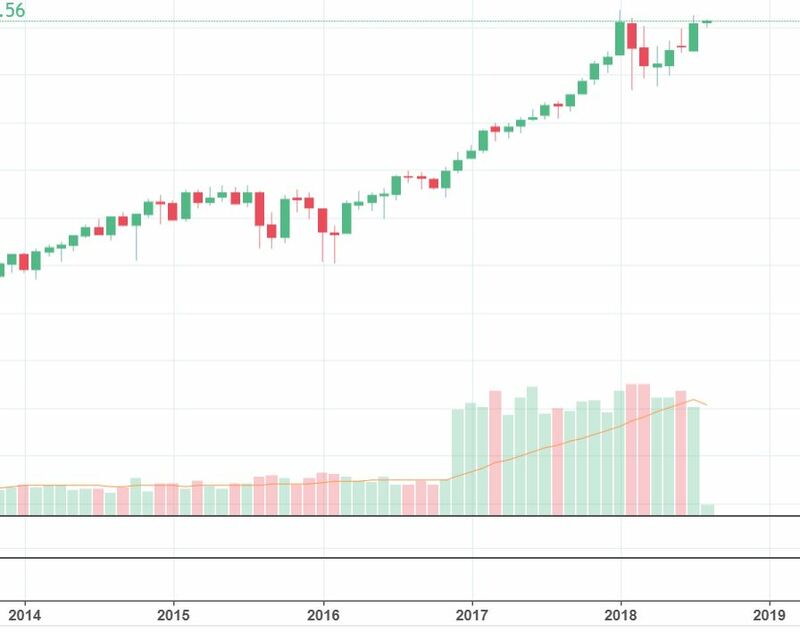 This is the monthly graph of S&P 500. The potential shoulder-head-shoulder that is being drawing now in 2018. This entry was posted in Trading by joapen. Bookmark the permalink.